The course was great. I didn’t know that there was that much that could be done. I mean I thought I knew how to Pivot, but your course proved otherwise. I learnt a lot completing this course and will be using this knowledge to increase my efficiency when using Excel. 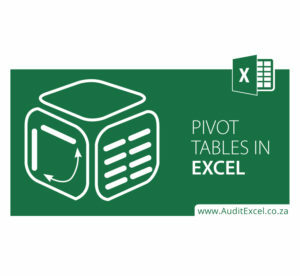 Feedback from doing the Online Pivot Table course.